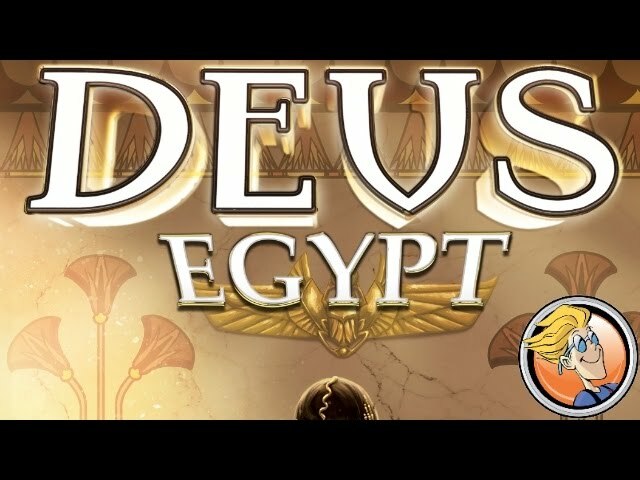 Grow your civilizations and honor the gods in Deus, a board game of construction and cardplay combos. Play your cards to gather resources, trade goods, grow your power, or just plain old score points; cards can also be discarded to gain the favor of the gods. As your civilization grows, so too does your power - and the well-timed god powers can give you a boost at the right time! A critical darling, buy Deus for a medium weight euro game that plays fast, gives plenty of tough choices, and has a gorgeous classical look.